Mark Bielski provides information on the background of the historical topics he’ll be discussing and the historians who will join him on History with Mark Bielski this fall. Writer and filmmaker Rick Beyer returns to discuss in further detail the extraordinary deception soldiers better known as the Ghost Army. Rick made the PBS documentary The Ghost Army and co-authored the book, The Ghost Army of World War II. As we discussed in Part I, the Ghost Army specifically refers to the 23rd HQ Special Troops. They ran series of deception operations so secretive that few of their fellow GIs knew anything about it, and the Army kept it top secret—during the war and for decades afterwards. To put it succinctly, The Ghost Army was about fooling people. Their goal was to make the enemy believe that something is happening even though it is not. Imagine the German soldiers on the front lines thinking there is an armored division moving into position just beyond the woods on their perimeter. Or, Luftwaffe air reconnaissance reporting back to HQ that there were scores of American tanks and aircraft preparing for invasion. Imagine is the key word, because the Ghost Army made it all happen with illusion and trickery. Rick Beyer produced the PBS special entitled The Ghost Army of WWII, as well as co-authored with Elizabeth Sayles, the book of the same name. It is most likely a story you did not find in your history text books. In the interview, as well as in the film and book, writer and producer, Rick gives us an excellent portrayal of the vital and technologically amazing work this unit produced in WWII. Wizardry is a more than apt term for it and one need not wonder why the U.S. Army kept it under wraps for so long. Especially with the commencement of the Cold War that occurred almost immediately following the German surrender signing. Rick leads a tour for Stephen Ambrose Historical Tours that traces the steps of the Ghost Army in Europe as well as covering the key battles and operations of which they were a vital part. His next tour is September 2018. The following maps and images augment the Ghost Army Part II podcast. Filmmaker and author Rick Beyer visits with Mark to discuss the 23rd Headquarters Special Troops, the extraordinary deception soldiers better known as the Ghost Army. Rick made the PBS documentary The Ghost Army and co-authored the book, The Ghost Army of World War II. 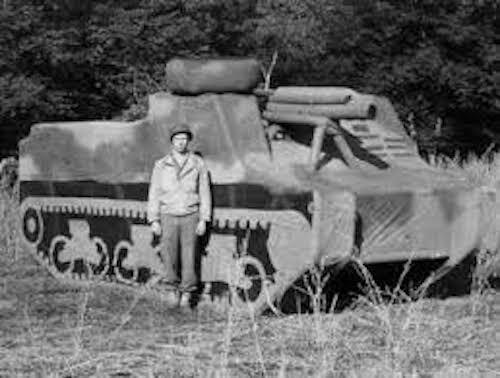 The Ghost Army that we discuss in this episode, conducted a series of deception operations that took place once we had American troops on the ground in Europe. 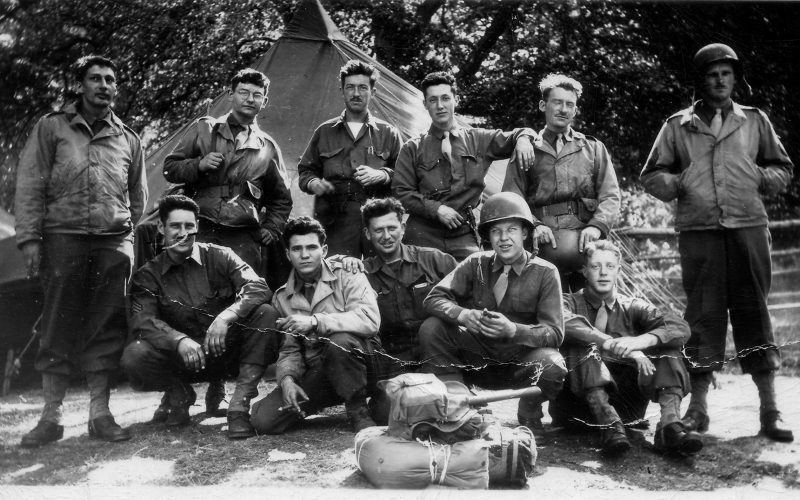 The appellation specifically refer to the 23rd HQ Special Troops, an outfit that later became known as the Ghost Army. It was a little-known operation, and it was extremely secretive. Not even the soldiers, in close proximity on the front lines, knew anything about what the men of the 23rd were doing. 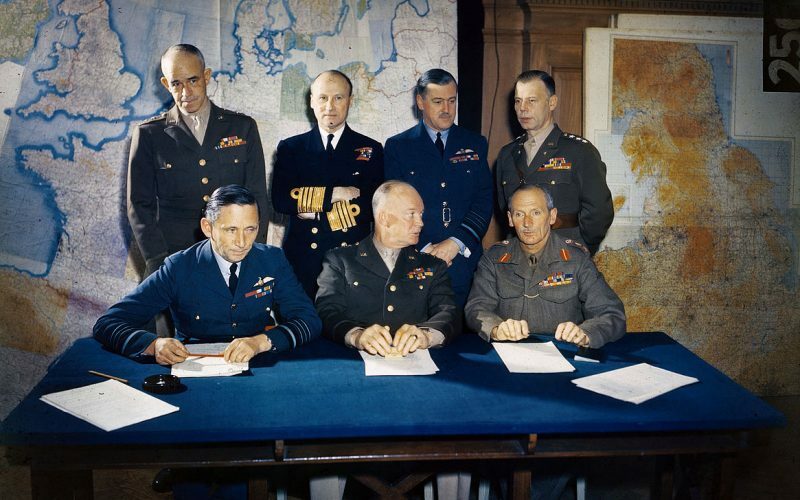 They conducted twenty-one different deception operations as, with “stagecraft and sleight of hand.” Everything they did was top secret—certainly during and for decades after the war. Their operations called for creative imagination, and often artistic interpretation that worked in concert with the brute military force enacted by the armed units. The Allies absolutely needed military force, and success in the field of battle. The Ghost Army helped our advancing forces be successful. As writer and producer, Rick provides an excellent portrayal of the vital and technologically amazing work this unit produced in WWII. It sometimes bordered on WIZARDRY, and there is little wonder why the U.S. Army kept it secret for a long time after the war. Learn more about Rick Beyer at his website. 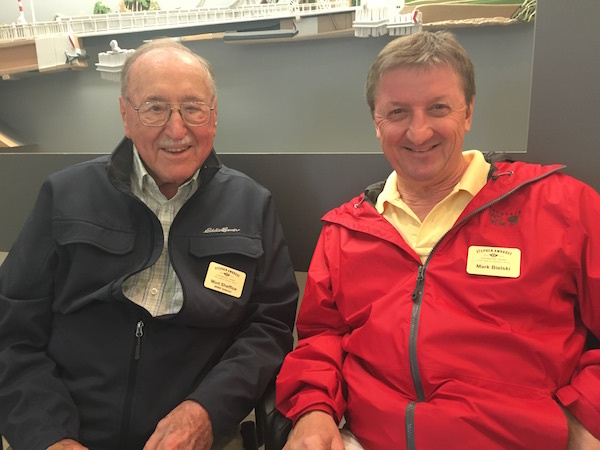 Combat veteran Mort Sheffloe and Mark continue their discussion about his WWII experiences in Normandy and Brittany in 1944. Mort talks about Operation Cobra and being shot by a German sniper near Brest. This is Part II of a two-part episode. Mark is on location in Normandy with a group of graduate students and veteran Mort Sheffloe, who discusses his WWII experiences in Normandy and Brittany in 1944. Some of the interviews took place while walking the sands and in cafés at Utah and Omaha Beaches. Guest historian, Marty Morgan, returns to discuss the invasion operations, Omaha Beach landings and actions at Vierville Draw on D-Day. 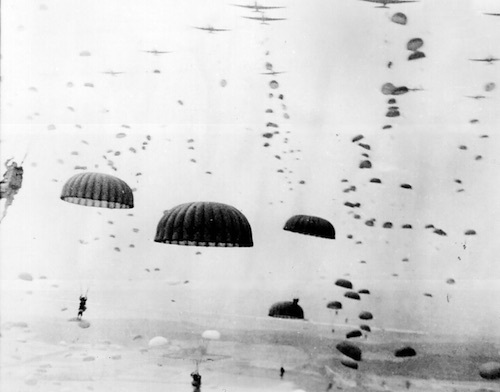 On the anniversary of D-Day, Mark and guest historian, Marty Morgan, discuss the airborne operations and actions of the American 82nd and 101st Airborne and the British 6th Airborne Divisions on D-Day. 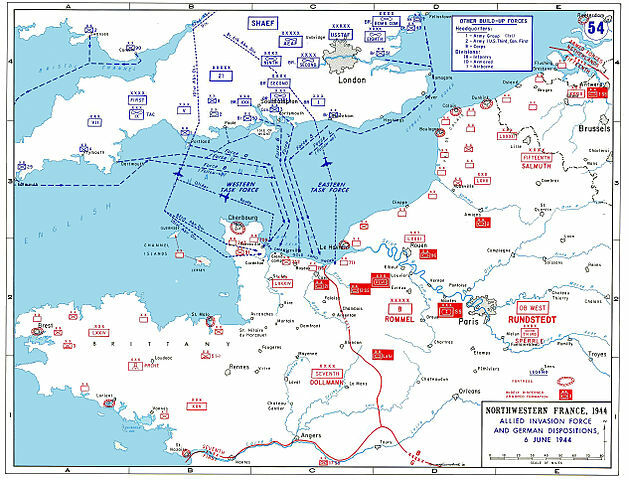 Mark covers the grand plan to fool Hitler about the D-Day invasion. 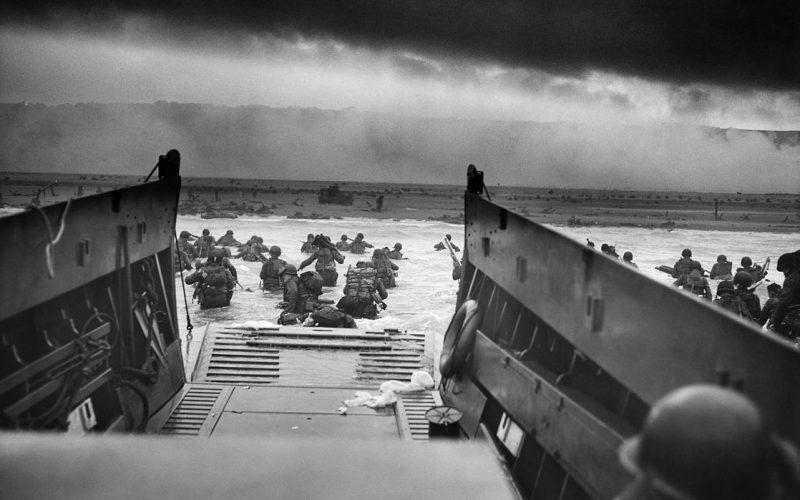 Mark discusses Operation Overlord, the planning of the D-Day invasion, on this podcast. It includes excerpts from Dr. Stephen Ambrose’s lectures on Operation Overlord. 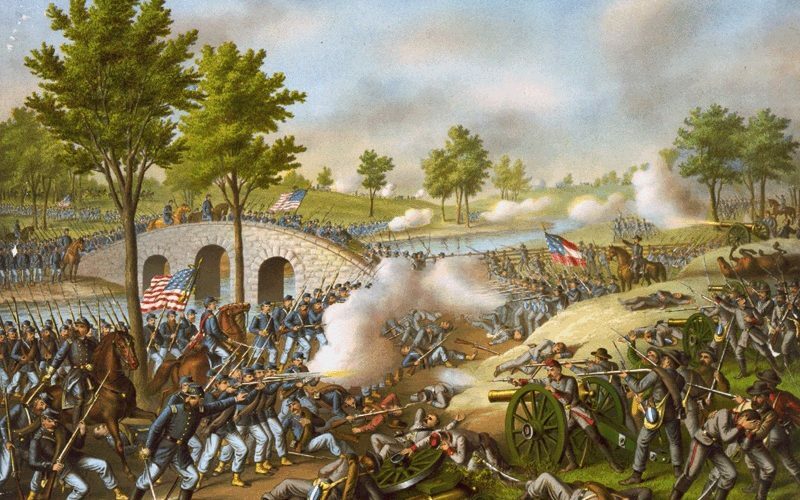 Mark discusses his new podcast, history with Mark Bielski, which will cover history from ancient to modern times with experts in their fields of study, with special attention to the Civil War and WWII.